Has anyone had problems getting animations like walks to work in the Animation Overrider? Good design, but I don't see copybot menu in it. 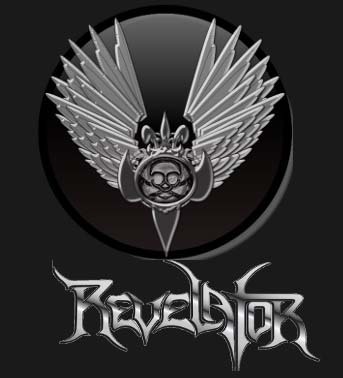 Was there any update for the revelator?